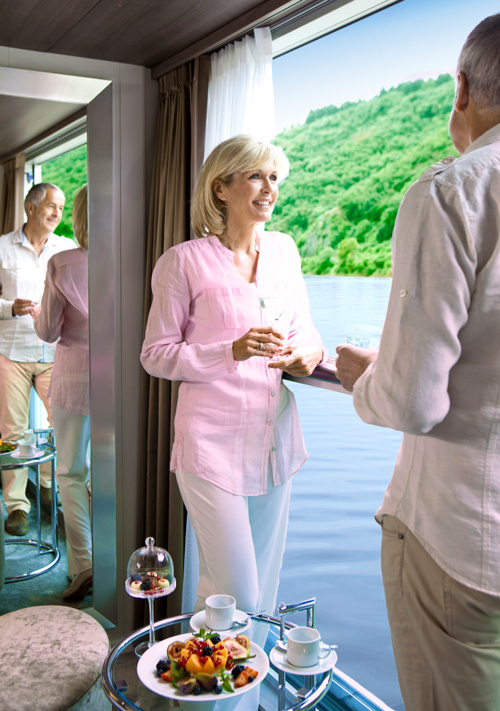 From the beginning, the ships of the Amadeus fleet have always defined the art of river cruising on Europe’s most beautiful waterways. Our cruises are designed for you to experience the best of the countries and regions we sail through with experienced and knowledgeable English speaking guides. 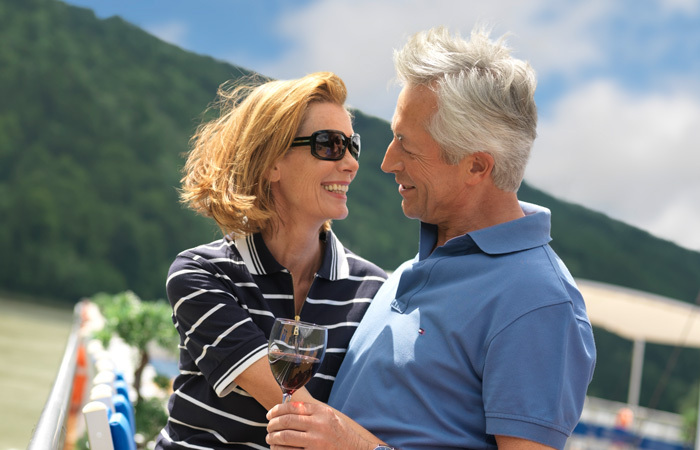 As a traditional family company with over 40 years of river cruise experience, we are proud to offer authentic, culturally engaging cruises and programs by tapping into decades of destination knowledge, introducing guests to the hidden gems of Europe and to the privileged comforts of river cruising. 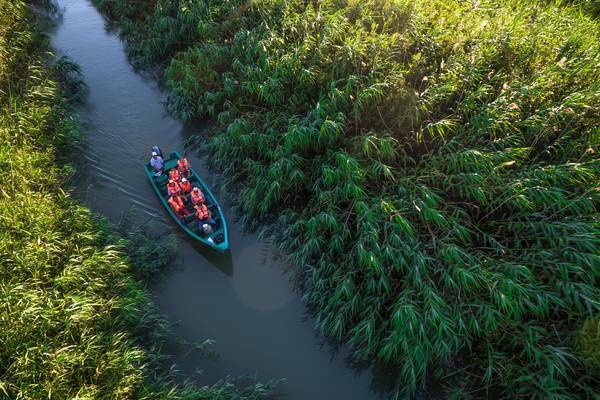 With our multi award-winning Amadeus fleet, we offer a choice of fascinating river cruises for every season and occasion, including itineraries that span the breadth of Europe from Amsterdam to the Black Sea. Come aboard and experience Europe like never before! 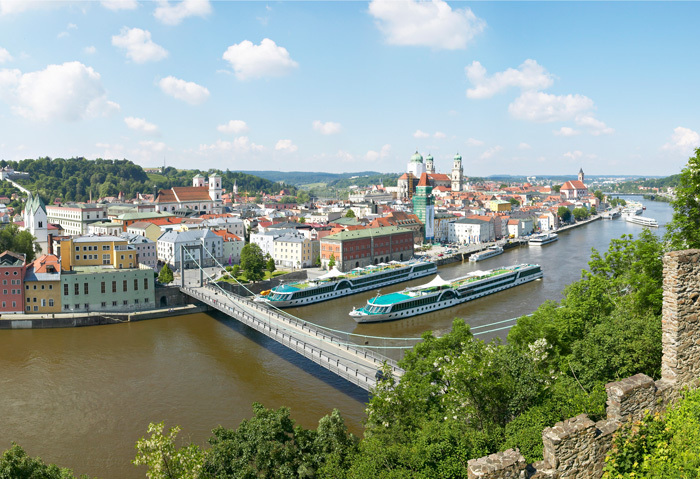 Learn more about our wonderful cruises and the award-winning AMADEUS fleet by ordering your free copy or by downloading our 2019 River Cruises brochure. 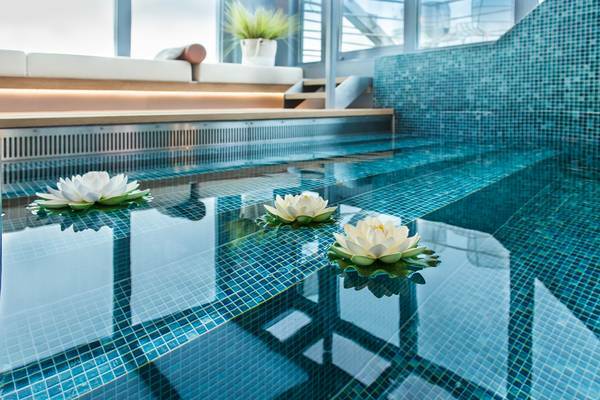 You have now access to this stunning full 360° view of the AMADEUS Queen.